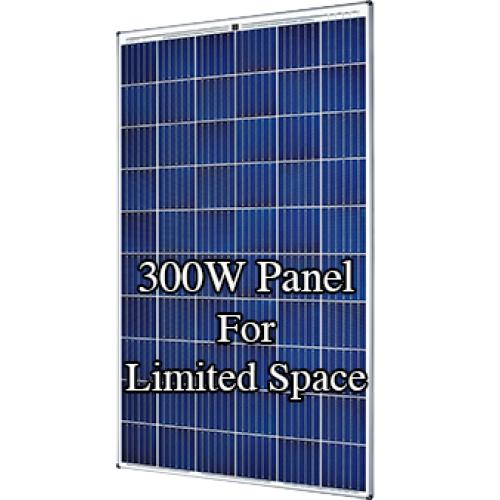 At the same physical size as a 250W panel, the Q CELLS 305W Mono with Black Frame is a perfect high output module for roofs where space is limited and is available now at a very cost effective price. The new high-performance module Q.PEAK-G4.1 is the ideal solution for residential buildings thanks to its innovative cell technology Q.ANTUM. The world-record cell design was developed to achieve the best performance under real conditions – even with low radiation intensity and on clear, hot summer days. Use with Tracer MPPT's - for a single panel on a 12V system you can use a 30A MPPT with this panel. This listing is for 1 panel, simply select how many you need in the quantity. There is NO MINIMIUM Order.